Uncategorized | ISM Services, Inc. 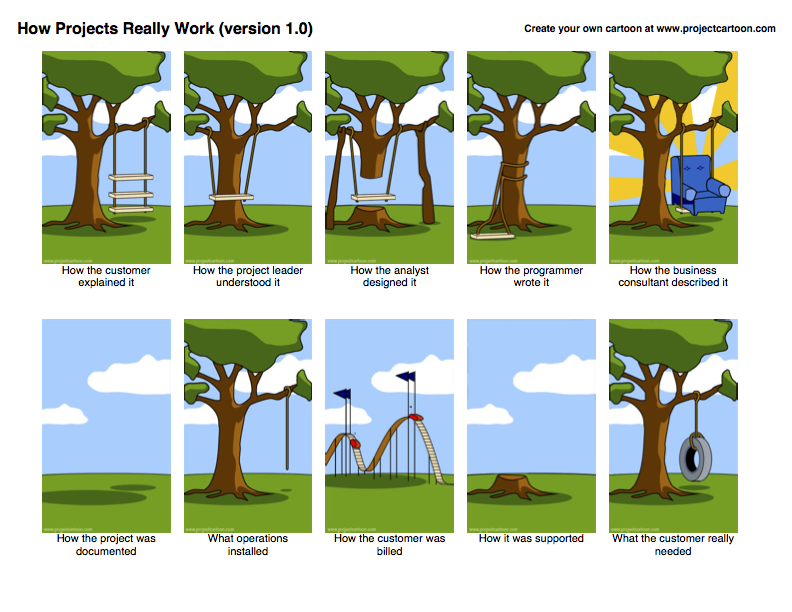 Remember the famous project cartoon? Does it sound familiar? If you’ve been in the commercial building industry for any length of time, you know what a commercial or government construction project can be like: constant change orders, miscommunication and different reading of plans can wreak havoc on your job. If the client, architect, engineer, contractor, and subcontractors aren’t on the same page, it becomes a nightmare. Imagine if your concrete, elevator, or electrical subcontractors misread the plans or all went by different old versions. The risks are especially greater on a huge, expensive government or commercial job. There, mistakes can become costly in both time and money quickly. One solution that is proving itself out in the real world is virtual: 3D visualization. Properly used, it can be the perfect tool to show clients, stakeholders, and co-workers how the project will look, find and fix problems or conflicts before actually building it. Also, you can show all stakeholders how the project will actually look, not just be limited to flat, abstract line drawing plans. “Is that solar panel array going to have enough space on the roof? Is that beam in the way of the HVAC system? How will the traffic flow on the floor fit? 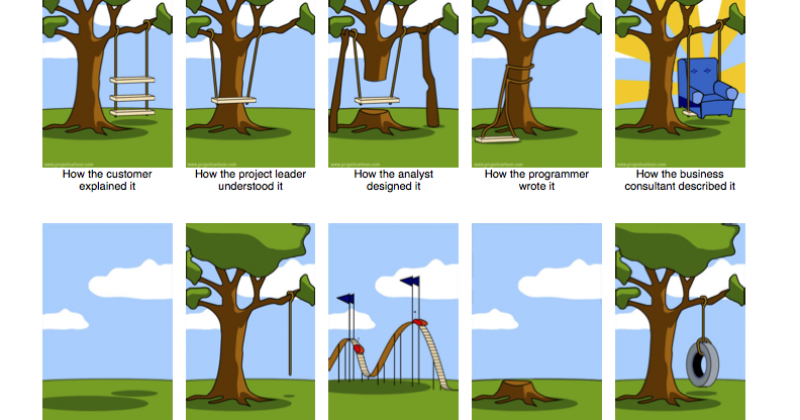 How will this thing look from a visitor’s perspective anyway?” Checking if all systems work, resolving conflicts, and seeing how the project will look are invaluable. “The whole is greater than the sum of the parts” as the saying goes, and getting all clients and construction disciplines together turns a bunch of fragmented disciplines into a cohesive whole is the goal of 3D construction modeling. We at ISM have taken 3D BIM modeling a step further: we take your Revit, ArchiCad and SketchUp Pro files and combine it with the Unity video game engine to create a 3D virtual reality experience. Walk through the project as if you were there. Explore the project inside and out. Experience realistic lighting, materials, and interaction. Change finishes and details on the fly. Measure distances precisely. View it through your computer, mobile device, or immerse yourself in the model with the new Oculus VR headset.